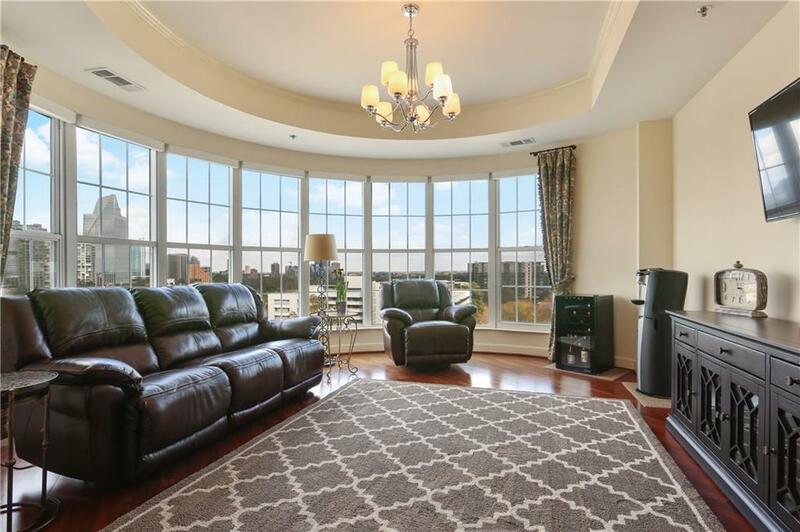 Fantastic views from this wonderful two bedroom / two bathroom condo right in the heart of Buckhead. Everything is immaculate and in perfect condition. 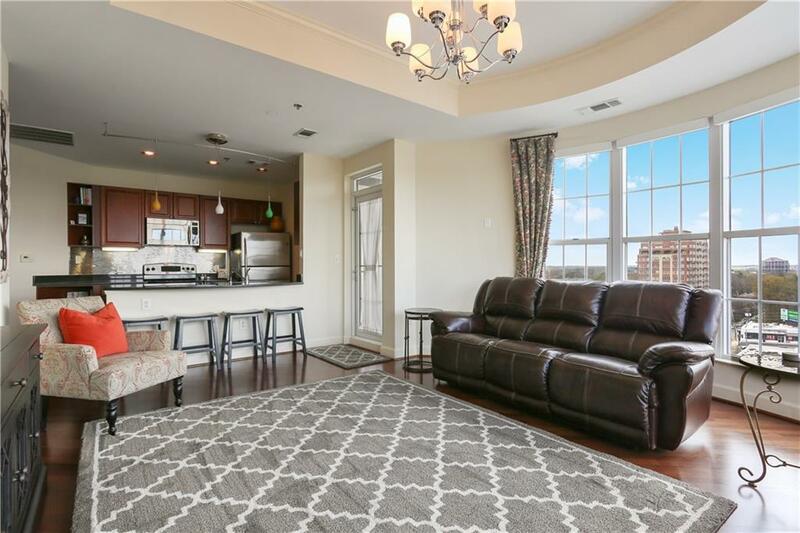 Stainless appliances, granite countertops, open floor plan, balcony, walk-in closet in master, and true master bath. 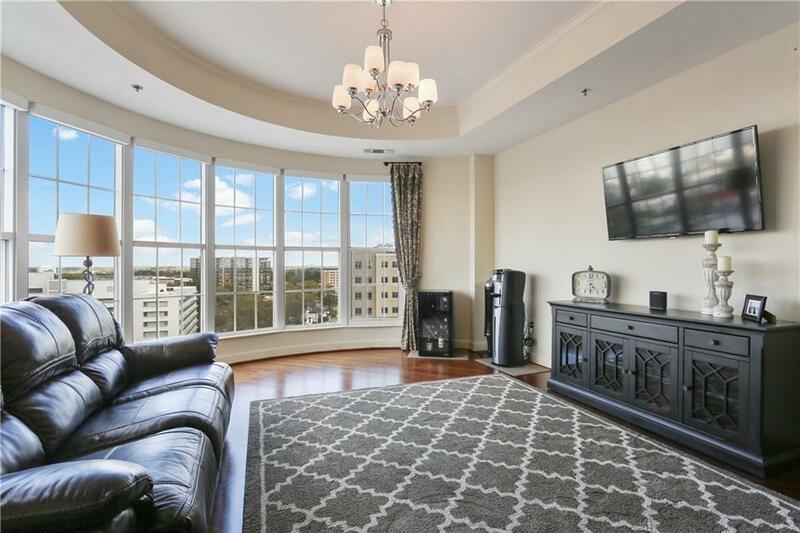 Exceptional amenities: 24 hour concierge, recently updated clubroom and lobby, gated parking, fitness center, tennis court, and a great elevated pool deck with lovely cook-out area. 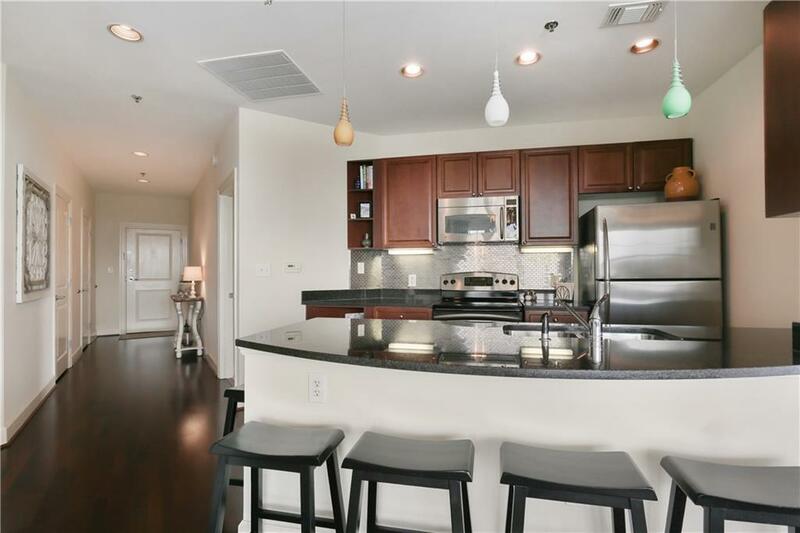 Paces 325 is truly one of the best locations in Atlanta. One block from the Streets of Buckhead. How Fun!